Andy's Piano Tuning – Making the world a beautiful place, one piano at a time. Making the world a beautiful place, one piano at a time. I have been around music my entire life. I started taking piano lessons when I was five. I loved to sing in elementary music class and Sunday School. I was in band and choir throughout middle and high school and graduated from UW-La Crosse with a Bachelor of Science in Choral Music Education. After college, I taught choir in the Sun Prairie School District for 18 years and also directed numerous church and community choirs. I am currently the choir director at Wayland Academy in Beaver Dam. All this musical experience has given me the foundation needed to tune pianos. I began tuning in 2010 and have been refining my skills ever since. I have experience on all different styles of pianos. I have been the primary tuner at Arboretum Music School for three years where I tune and maintain 13 pianos. I pride myself in providing quality, professional service. I am reflective in my craft and am always striving to improve. If you are not completely satisfied with your service I will work until you are. Please feel free to schedule an appointment online, contact me at (608) 218-3604 or (920) 557-2725, or click on the text bubble on the bottom right hand corner of this page to send me a message. I would appreciate the opportunity to meet you and provide the very best in piano tuning and repair. Servicing the Greater Madison area including Sun Prairie, Waunakee, Middleton, De Forest, Cottage Grove and other surrounding communities. And now serving the Beaver Dam area including Waupun, Columbus, Horicon, Fox Lake, Randolph, Juneau, and surrounding communities. A standard tuning is for a piano that has been tuned within the last year and has remained relatively in tune. A standard tuning can take between 1-2 Hours. *** 20% discount on standard tuning if I tune your piano 6 months after my initial tuning. A piano that has not been tuned within a year or is severly out a tune may need a pitch raise. This is a process that involves slowly bringing the piano up to pitch so when the fine tuning is done the piano can hold the pitch. This can add anywhere from 30 min to an hour to the tuning depending on the piano. While I tune I also look for any maintenance issues that may effect how your piano sounds and plays. I will share any issues with you and you can decide if and when you want to make the repairs. 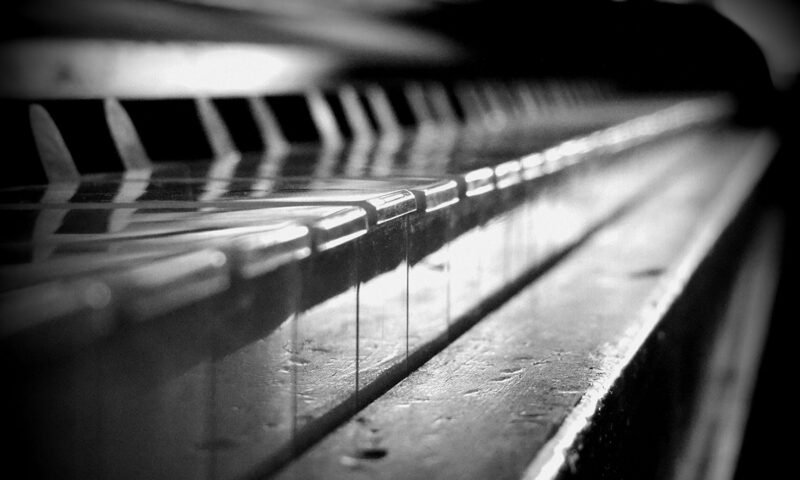 Keeping your piano in good working order is just as important as keeping it in tune. If you have a concern about your piano I would be happy to take a look. I will assess the problem and make the repair according to the rates above. A very interesting demonstration of how humid affects the sound board and therefore tuning of your piano. Schedule a tuning online by clicking on one of the buttons below. ****Appointments now available beginning at the end if May. You can also click on the text bubble on the bottom right hand corner of this page to send me a message.